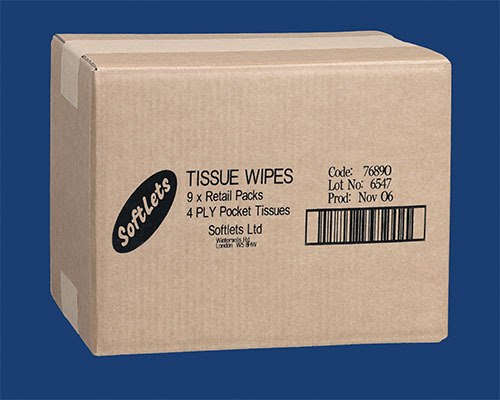 Small size thermal inkjet coders that can print high resolution text, bar codes and images and at high speeds across varying surface features. 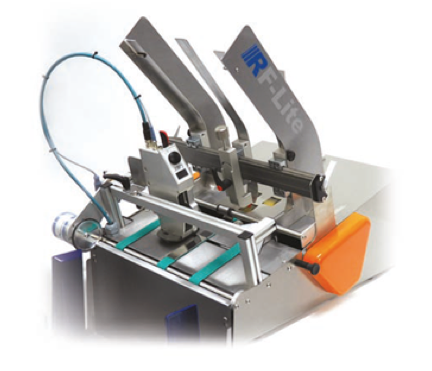 Thermal transfer coders for coding on labels or flexible films that can print larger areas than many other coder technologies. 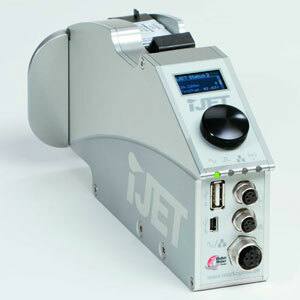 A laser coder that can create a permanently etched mark that cannot be removed. What is a “date coder” and is it what you need? 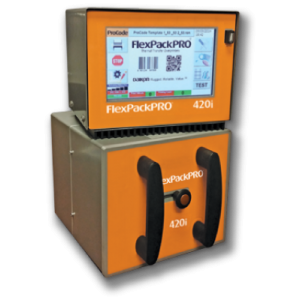 A date coder is a printing device that adds variable information either directly onto a product, the label or to the packaging of the product. 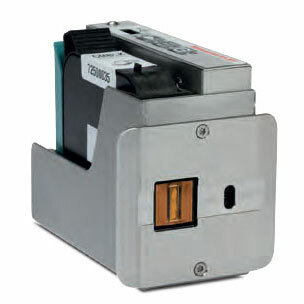 Date coding or Variable information printing can be of many different varieties ranging from a simple Production Date, Batch Number and Expiration Date to a complex 2 dimensional high density code or other type of bar code. 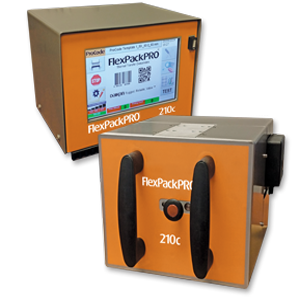 Variable information can be required on almost any product, in some form, ranging from beer bottles, to pharmaceutical products or packaging, to a box of muffins, to flooring trim, to a yogurt cup, to a shipping carton or beverage tray. The secret is that many of these date coding applications require different types of print technology to meet the need to print on different materials and/or shapes. 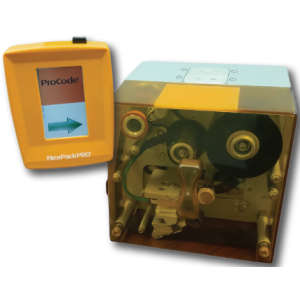 Our Date Coding products encompass three different date coding technologies that can address a wide range of application needs. Please review the articles below for news about Date Coders. If you have questions about the best technology for your date coding application, call Griffin-Rutgers and allow us to apply our 50 years of experience to help you find a solution to your specific need. 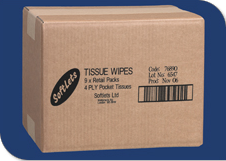 Why Pay More for a Thermal Transfer Overprinter (TTO)? 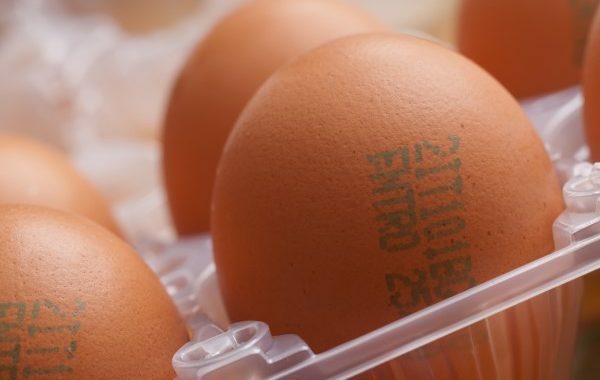 Food safety is paramount for egg producers. The ability to effectively communicate traceability data and important information helps ensure producers are in compliance with safety regulations. 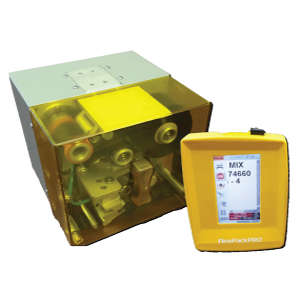 Despite the best of intentions, businesses can make mistakes when they select and purchase specific equipment, such as a date coder. Even if research has been done and criteria has been matched, mistakes can still happen. That’s why it is valuable to consider these common mistakes that have been made when purchasing this type of equipment. Date Printers: Which Machine Works the Best? 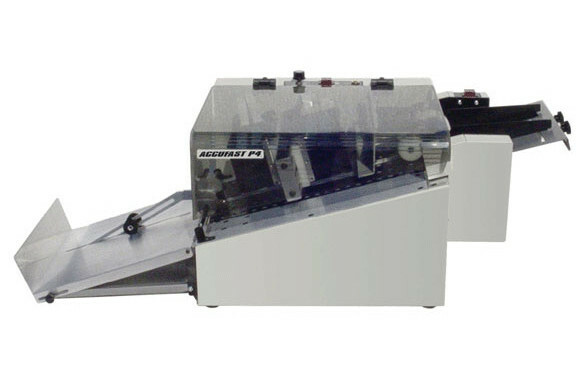 When it comes to selecting the right machine from the long list of date printers available today, determining which works “best” can be difficult since this qualification should take in account a number of factors. 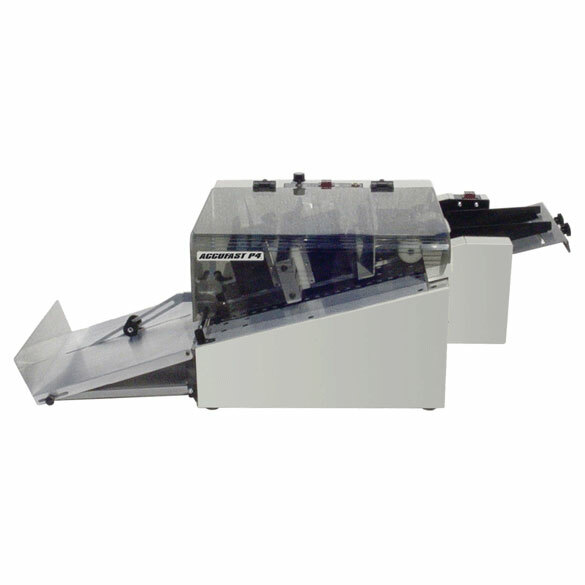 These include features and characteristics that determine a machine’s ability to provide consistent, high-quality print critical to the end result. What Does Coding Equipment Do? 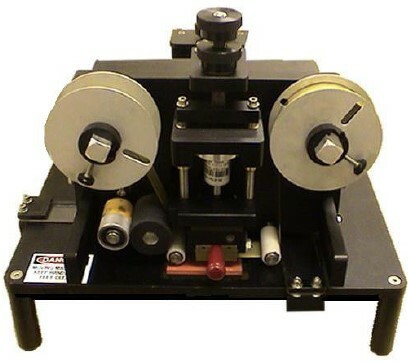 Before selecting coding equipment for your business, it is important to understand the full capabilities of what your model of choice can do, what type of printing technologies it employs, what materials it can accommodate and other critical factors that are integral to the purchase decision. Of primary importance is understanding the fundamental purpose of coding equipment. Here is a rundown on what this type of machine can do, and the type of target materials it performs with best.